Do you find you never have enough time? Are your days full of busyness? Instant messaging, things to do, things to say, things you should have done? Do you sometimes feel you’re losing your mind? Is there a voice in your head that seems to chatter away like a monkey? You know, the little voice that just said “What little voice?” Yes, that one, that’s your Monkey Mind. Wouldn’t you like more peace of mind and clarity? The ability to think straight and be more relaxed? Feel in control, less stressed, and be present with the world around you? Well, this is what we call Meditation. Watch the Video ……. Meditation is not what you think! We believe Meditation is one of the most effective ways to make all that noise in your head go away. We believe in this so much, that we’re creating a new introductory course to help you learn how to meditate. It’s called Monkey Mind Meditation™. 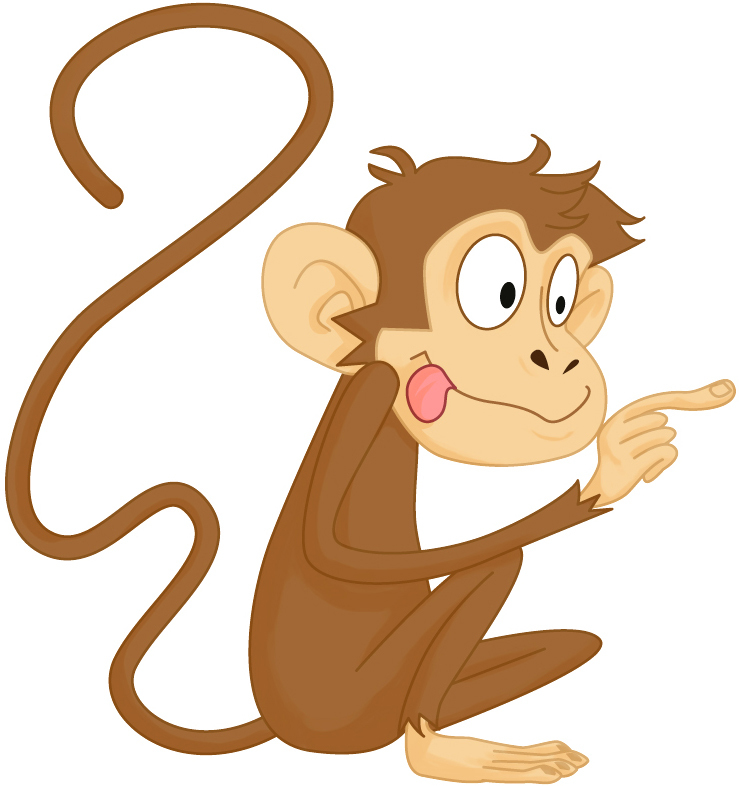 Take ten minutes to learn how to take charge of that mischievous Monkey Mind. Begin to gain mastery over the stream of distracting thoughts that fill your head every day. It only takes 10 minutes and in that time, you will experience a simple yet very effective technique designed to calm your mind. If you like this sample and want more FREE guided meditations, sign up below and we’ll email you a couple more videos to help you relax, de-stress, centre, and gain peace of mind with Monkey Mind Meditation™. 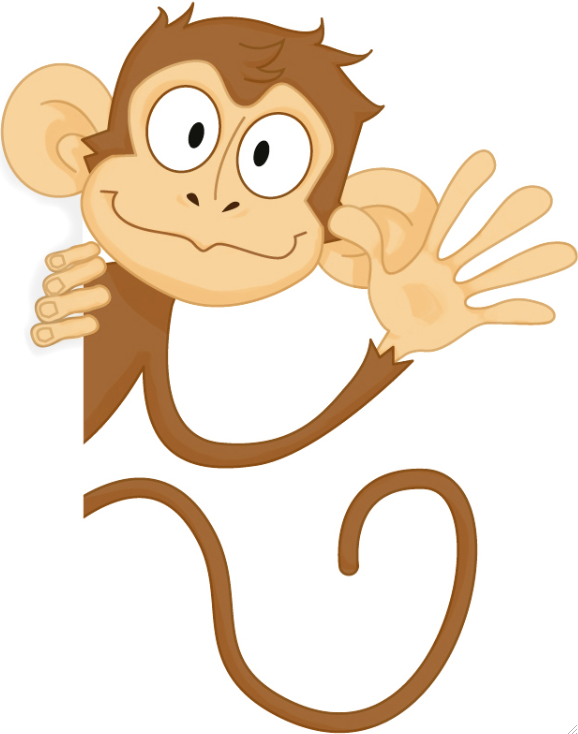 Sign up now … you’ve nothing to lose but your Monkey Mind!